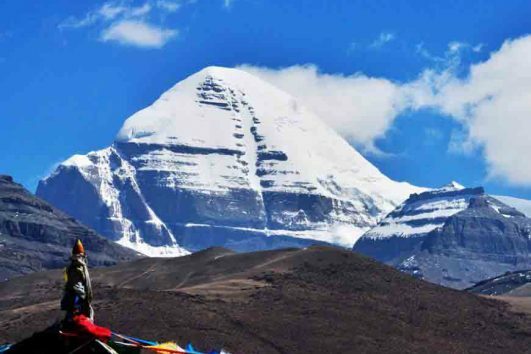 Kailash tour 2017 provides you the precious chance to closely view to the holy mountain Kailash. 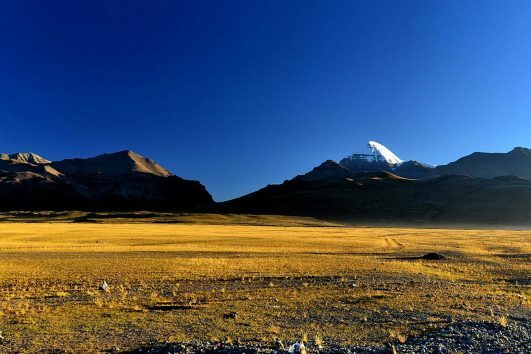 We will start the tour from Lhasa and take three days to reach Darchen, the starting point of Kailash kora. And you can choose the local shuttle for the first 9 km if tired. Then after 11 km, we will arrive at Tarpoche where the Saga Dawa Festival is celebrated every year. The second day we will head to Zutul-puk and it can be harder than the first day. Finally the last day we trek back to Darchen and head to Lake Manasarovar. Then the kora is completed. After Kailash kora, we will go to Everest Base Camp and then go to Gyantse. 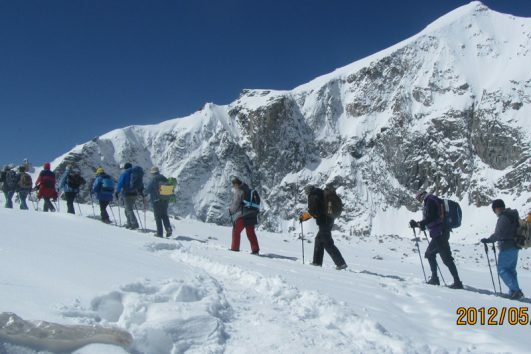 From Gyantse to Lhasa, you will see Karola Glacier and Lake Yamdrok. 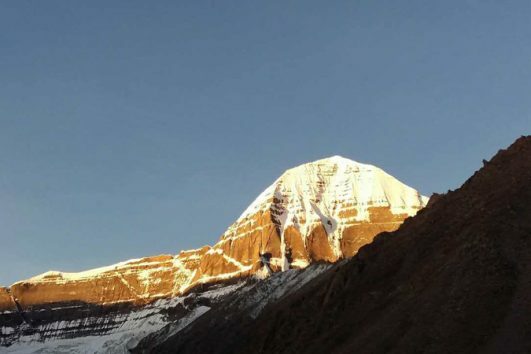 Check the available dates in our calendar and book the 2017 Budget Kailash tour now!